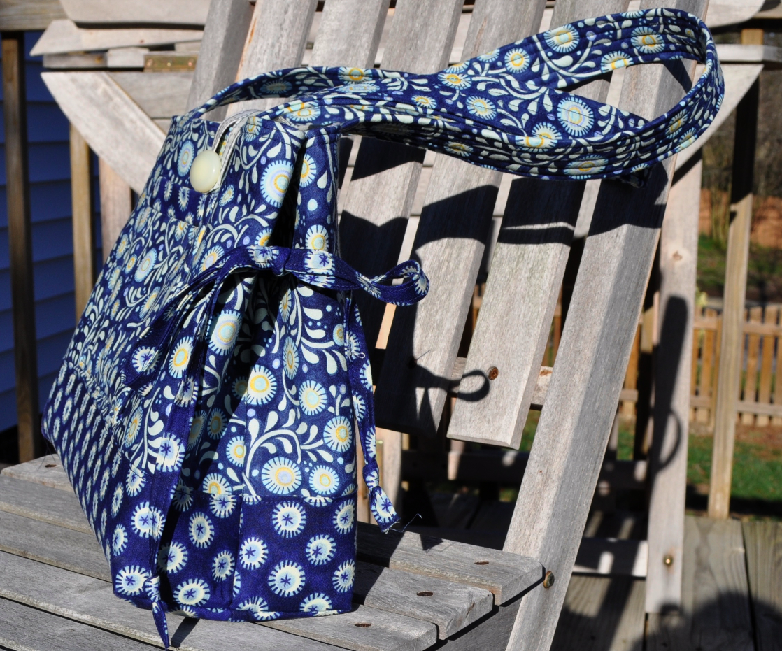 Need a new spring purse or tote? 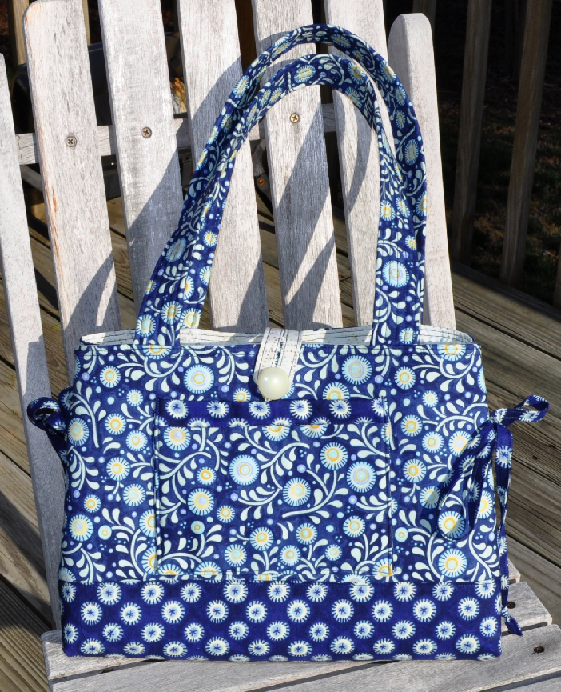 Check out Quilts Illustrated pattern for the Mini Bow Tucks Tote. I finished mine this week and was very happy with the results. The pattern is well-written and easy to follow. This entry was posted in Patterns, Purses and Totes. Bookmark the permalink. What a beautiful purse!!! Love the blue color theme perfect for spring and summer!! Another outstanding job!!!!! Very nice purse and I love your fabric selection. Thanks! I must confess that I saw a sample done in these fabrics at the quilt shop and I copied it. I love the fabric and the design. Was hoping for some new flea market finds. What happened this weekend. I didn’t have time for thrusting. I usually go every to weeks or so.